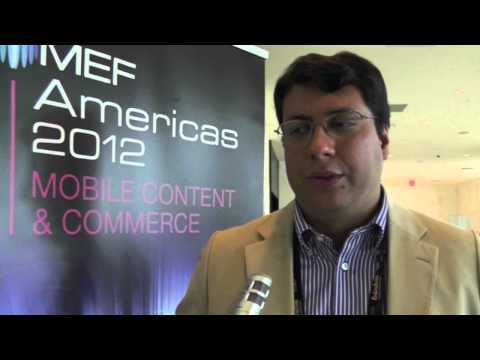 Movile is the industry leader for development of mobile content and commerce platforms in Latin America. With products for mobile phones, smartphones and tablets, our work makes people’s lives better and a lot more fun. Games, on-line education, entertainment apps for adults and kids and many options for buying with confidence and comfort. All of that gets to you through Movile. For companies, Movile delivers complete products, integrating transactions in M-Commerce, M-Payments and content distribution, fast and with quality. Millions of people use Movile apps every day. Always enjoying the most practical and reliable way of paying through their mobile devices. Movile is the company behind the apps that make your life easier.